DISTINCTLY DESIGNED CAMDEN COURT TOWNHOUSE OFFERS ROW-HOUSE LIVING IN ELMHURST. SOUGHT AFTER LOCATION IS 3-MINUTE WALK TO TRAIN/DOWNTOWN. VERY SHARP HOME HAS 2 BRS (MASTER SUITE HAS WHIRLPOOL AND WALK-IN CLOSET), 3.5 BATHS AND FINISHED BASEMENT WITH 3RD BR/OFFICE, GAS STOVE AND FULL BATH. UPDATES INCLUDE PERGO-STYLE WOOD FLOORS, CARPETING AND FURNACE. PRIVATE ROOFTOP DECK FOR GRILLING AND PARADE VIEWING. 177 S York Road #C Elmhurst, Illinois 60126 is a townhome property, which sold for $319,000. 177 S York Road #C has 3 bedroom(s) and 4 bath(s). 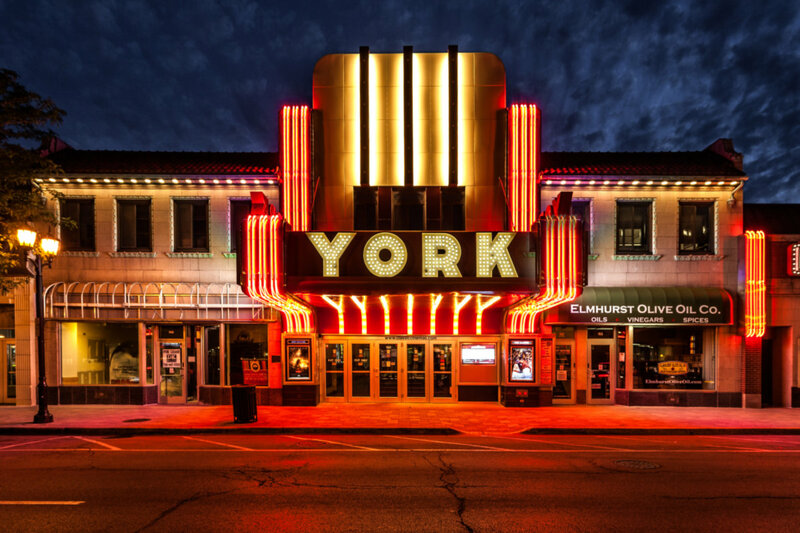 Want to learn more about 177 S York Road #C Elmhurst, Illinois 60126? Contact an @properties agent to request more info.